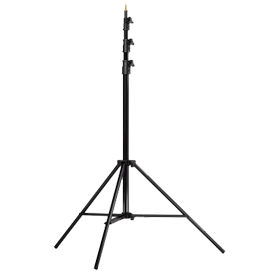 12.5' Light Stand Weighing in at just five pounds, this solid light stand lets you adjust every facet to match your preferences. 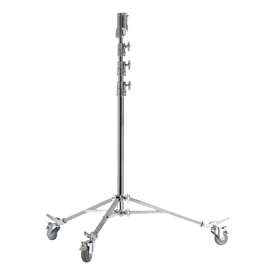 40" C Stand This 40" Master C-Stand with Turtle Base Kit can be set up in seconds, giving you more time to shoot. 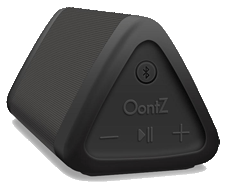 Cambridge SoundWorks Oontz Angle 3 Portable Wireless Bluetooth Speaker Want to make your shoots more fun and relaxing? Put on some music! This portable BlueTooth speaker is easy to use (it connects to your laptop, phone, or tablet in seconds via BlueTooth or 3.5mm audio cable) and has a long-lasting rechargeable battery to keep the beats going. 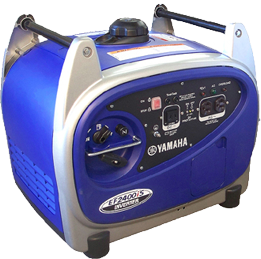 This cleaner, quieter generator features a premium 5.5 HP 171cc Yamaha OHV engine w/ a cast-iron cylinder liner for longer life and brushless HD alternators with automatic voltage regulator to protect sensitive electronics. Please note that this unit can only be used with propane, which is not included. This foldable hand truck folds down to compact 28.5 x 2.5 inches and weighs only 10.5 pounds while able to carry up to 200 pounds at a time. 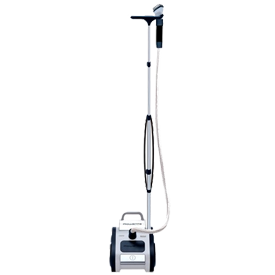 7 inch rubber wheels make this hand truck easy to roll and turn, perfect for shoots where you need to get your gear in and out quickly. 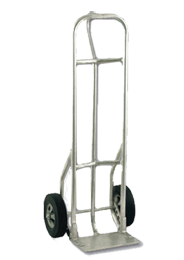 Hand Truck With a riveted aluminum framing and a wide wing frame, this hand truck can hold to 500 pounds. 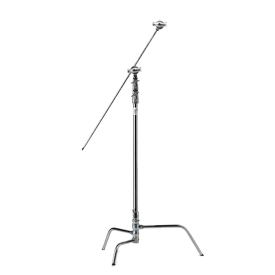 Rowenta Clothes Steamer A must-have on a fashion shoot, this clothes steamer helps piece of the model's ensemble look fresh. 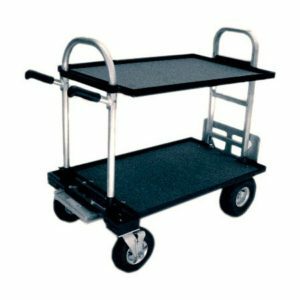 Cart with Worktop Keep your shoot organized with this cart featuring a carpeted worktop. 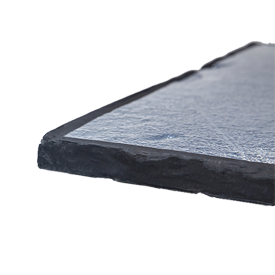 4' x 8' Bead Board These useful styrofoam sheets feature one white side and one silver, offring you a great surface to bounce light off of for a soft reflection or hard source. 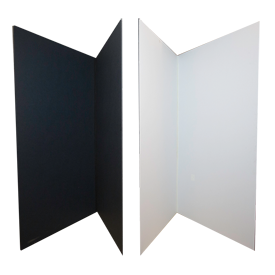 4' x 8' V-Flats These simple backdrops let you exactly control the light around your subject. 4' x 4' Floppy A vital part of a studio shoot, this floppy lets you organically shape the light. 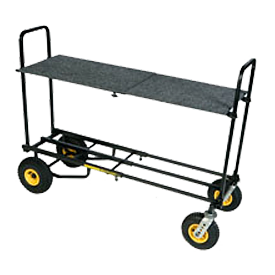 Magliner Junior Cart with 8' Wheels and Two Shelves The definitive cart for the TV and Motion Picture Industry. 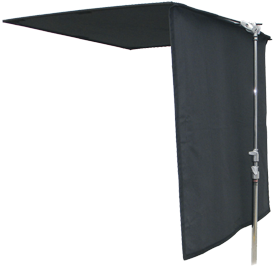 Quik Shade C100 10x10 Instant Canopy with Back Wall Panel The Quik Shade Commercial 10x10 Instant Canopy with Back Wall Panel is the perfect canopy for outdoor photo shoots, trade fairs, and more. 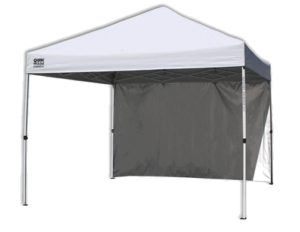 The durable Aluminex backed fabric offers 99% UV protection over its 100 square feet of shade and the canopy has a sturdy commercial grade steel frame.